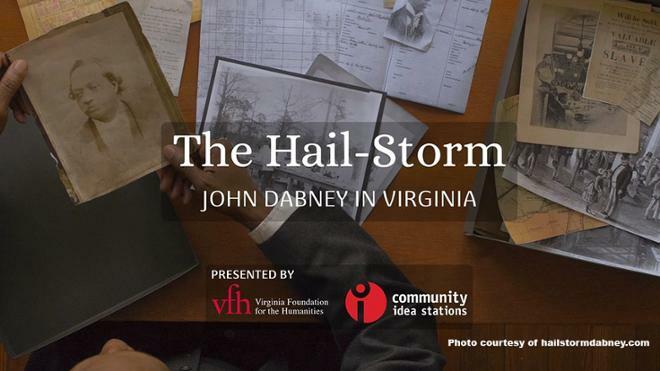 The documentary tells the life story of John Dabney, a renowned African-American caterer in 19th-century Richmond. Belsches is currently completing the Graduate Certificate Program in Public History at University of Richmond. For more information, visit: https://www.hailstormdabney.com.